Witnessing miracles born at home is a sacred ministry. 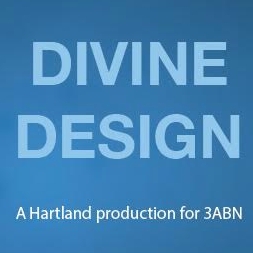 Patti Barnes and Hartland College media team are excited to announce that Three Angels Broadcasting Network (3ABN TV) has launched their newly produced program called DIVINE DESIGN. Patti is the presenter in this series of 13 episodes which looks into the incredible design of the baby in the womb. She also discusses the importance of prenatal care, how to lower the risk of C-sections and exposes some New Age practices in the field of childbirth. Welcome aspiring Christian midwives, childbirth professionals, and expectant parents! 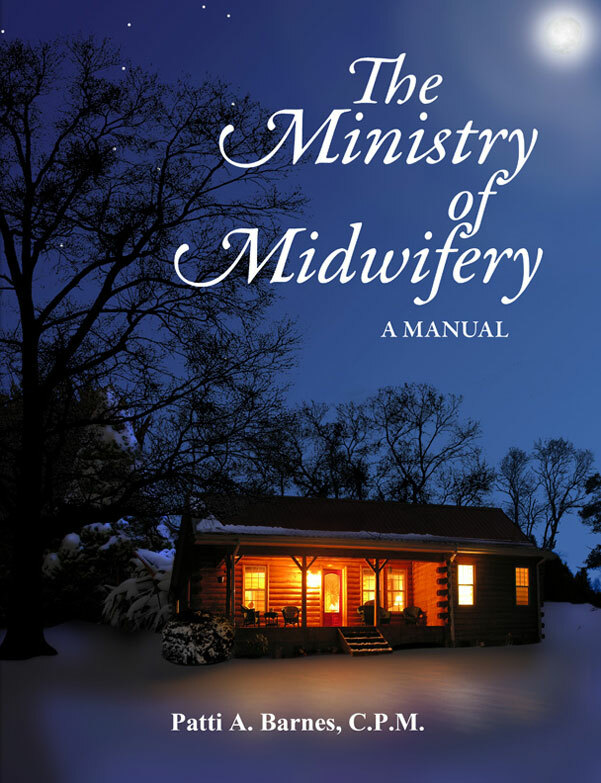 Patti Barnes, CPM, EMT, is a retired midwife, author, and speaker dedicated to raising up the next generation of Christian midwives. ...and the Wonders of Childbirth. May the Lord guide each one on their journey into parenthood or one of the childbirth professions. Find answers to many important questions in this site. Is home birth an option for you? What can you expect from prenatal care? What are signs of imminent labor? What are the routes to certification? What is the best way to get started in midwifery or childbirth service?